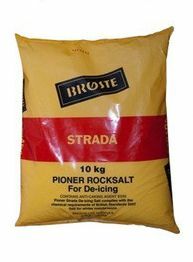 De-icing Salt is dry white rock salt with coarse and fine crystals which ensure friction, rapid thawing and long lasting impact for de-icing paths, driveways, roads etc. What Salt Do You Need? Web Design Hampshire by Criterion Web. Please enter your delivery postcode below so we can ensure we deliver to your area.